Her older sister, Lyna Yip, who arrived in the United States with two of her uncles ahead of her parents, sister and brother, also had surgery to remove cataracts but emerged with better vision. The family settled in Monterey Park, a suburb of Los Angeles. Ms. Yip-Williams’s father became a wholesale vegetable buyer and her mother a manicurist. 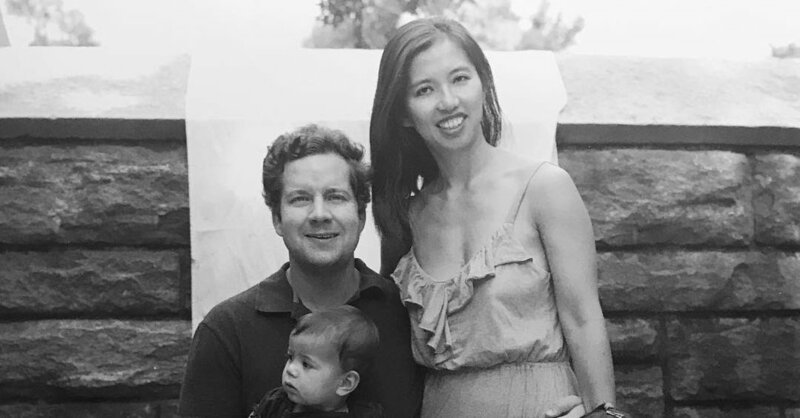 Ms. Yip-Williams received a bachelor’s degree in English and Asian Studies from Williams College in Massachusetts and graduated from Harvard Law School. She joined the law firm Cleary Gottlieb in New York in 2002 and specialized there in corporate governance and mergers and acquisitions. Besides her husband, who is also a lawyer, she is survived by her daughters, parents, brother and sister. In a blog entry written last July, she addressed her daughters, telling them about the instructions she had left (from “who your dentist is” to “when your school tuition needs to be paid”) and the videos she would make (“about all the ins and outs of the apartment”). But she also had blunter, yet inspiring, things to say, about loss and the unfairness of life.